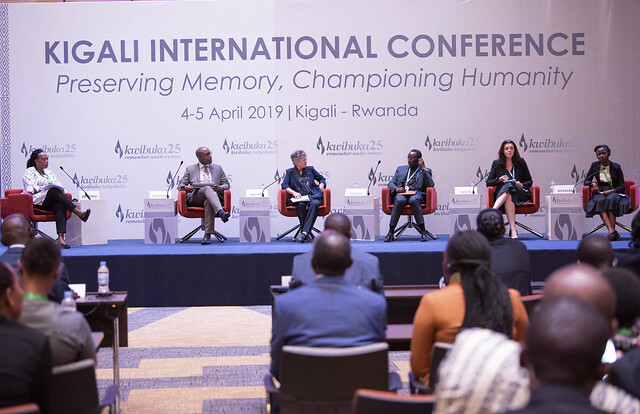 A French prosecutor has caused frustration among participants at an International Conference on Genocide that concluded in Kigali today, after saying that her country does not have enough means to try genocide fugitives on its land. The moderator put Devos to task to explain the challenge his country’s judicial system is facing that prevents them from trying the Genocide suspects where 25 years after the tragedy, only three cases have so far been tried while 18 others are still pending. 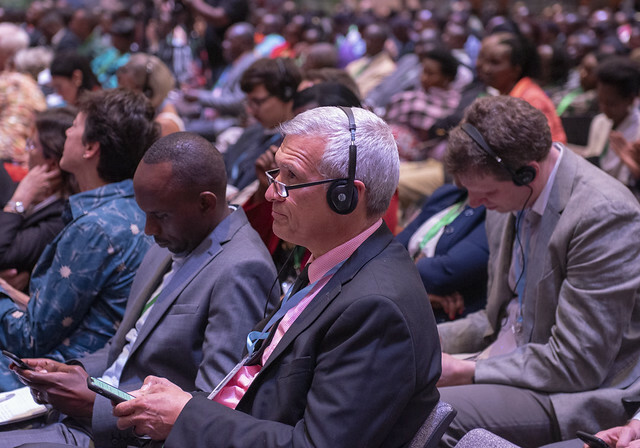 She said one of the challenges, is that they are thousands of kilometers away from Rwanda, and thus, they(prosecutors) are always compelled to explain over and over again the context, activities in relation to the genocide. Devos also said that when the first complaint was filed in 1995 France did not yet have competence to try them and this took a dozen years –until 2012 when special chambers were created. 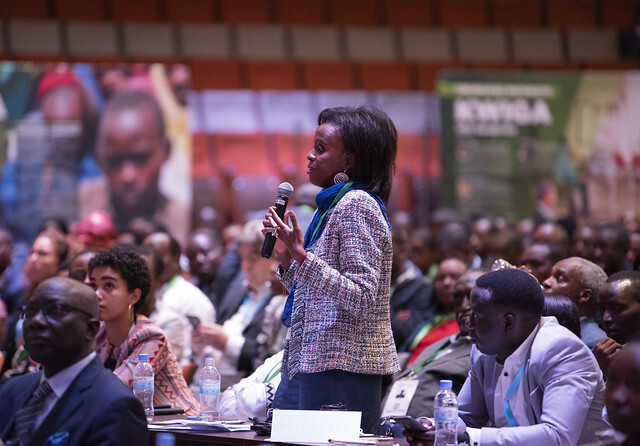 They were thus compelled to call from Rwanda, hundreds of witnesses for/against each and every suspect while they had hundreds other cases from other countries which she said, is a big challenge for her team of three prosecutors. 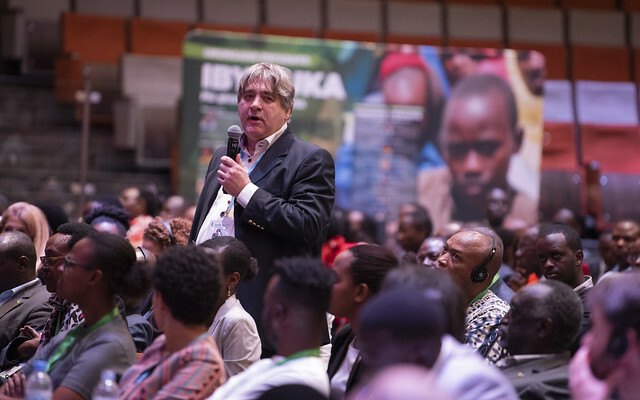 When it came to the moment of questions and answers, one of the participants Jeannine Munyeshuri intervened and said that France has only been lenient when it comes to trying genocide suspects. “I think you will have to explain over and over again. You are here to tell us that France judiciary has little means, little resources. I think it is indecent, really indecent to come and tells us here, that justice is very expensive in France,” she said. 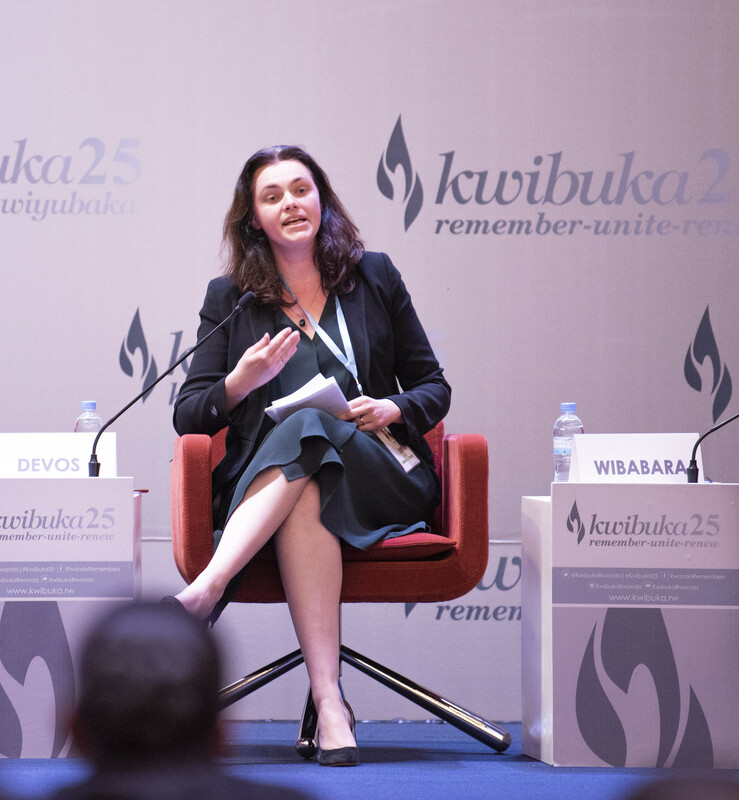 Munyeshuri continued to challenge Devos saying that if Rwanda managed, in the aftermath of the Genocide when the country was still struggling to make everything work, France cannot afford to complain today. Munyeshuri also brought up a separate case of Agathe Kanziga – spouse of president Juvénal Habyarimana. She further said, it is challenging to hear that a judicial system does not have enough means, but indeed, they are not enough. “It is extremely difficult to find enough means for lawyers, judicial support staff and the prosecution in general. He gave a case of some investigations where it required the prosecutors to visit Rwanda for thirty nine times for just a single case.